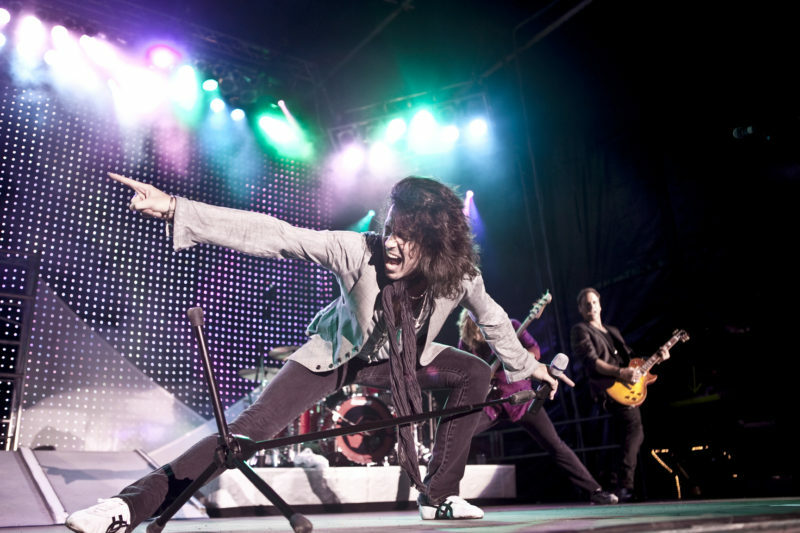 With ten multi-platinum albums and sixteen Top 30 hits, Foreigner is marking their milestone 40th anniversary with the 40th Anniversary Tour stopping in Toronto, Ottawa and Kingston from March 22 to March 24 with special guests and Canadian legends Chilliwack. Universally hailed as one of the most popular rock acts in the world, Foreigner’s formidable musical arsenal continues to propel sold-out tours and album sales, now exceeding 75 million. Responsible for some of rock and roll’s most enduring anthems including “Juke Box Hero,” “Feels Like The First Time,” “Urgent,” “Head Games,” “Hot Blooded,” “Cold As Ice,” “Dirty White Boy,” “Waiting For A Girl Like You,” and the worldwide #1 hit, “I Want To Know What Love Is,” Foreigner continues to rock the charts almost 40 years into the game. Don’t miss your chance to see one of the world’s most important rock and roll bands, pick up your tickets today.